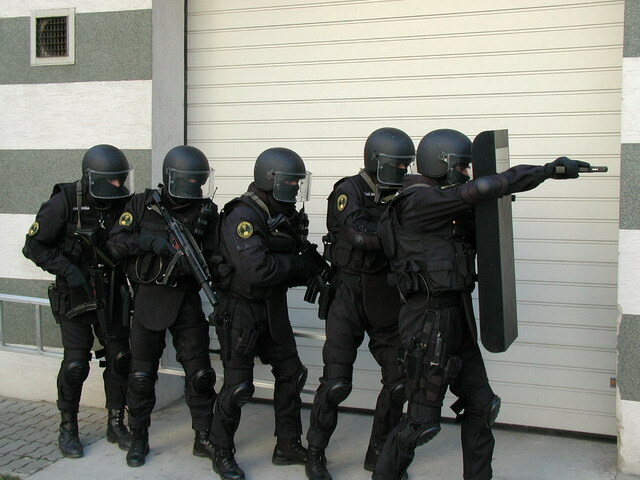 Highly specialized unit of Slovak Customs Administration commits actions in areas all over the Slovak Republic. 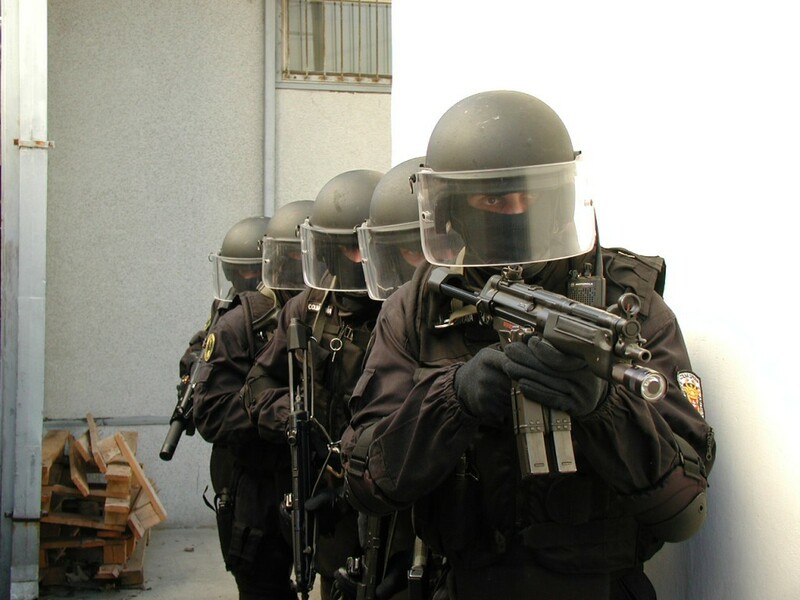 These are mostly against dangerous criminals which concentrate on various goods and drugs smuggling and also for the protection of regular customs officers. 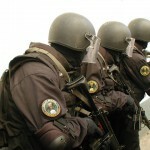 The only person who may give an order for the deployment of this special unit is the director of Customs Criminal Office. 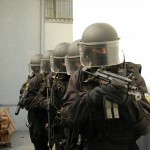 The following action is led by the unit’s commander. 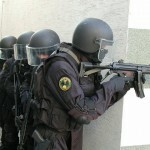 He is also deciding about the use of various weapons or coercive measures. 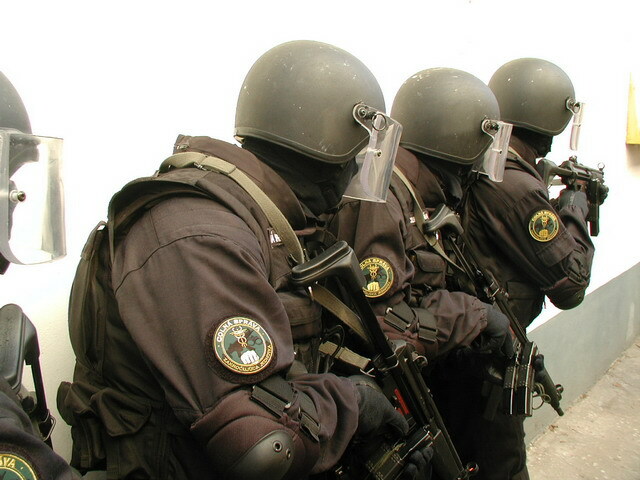 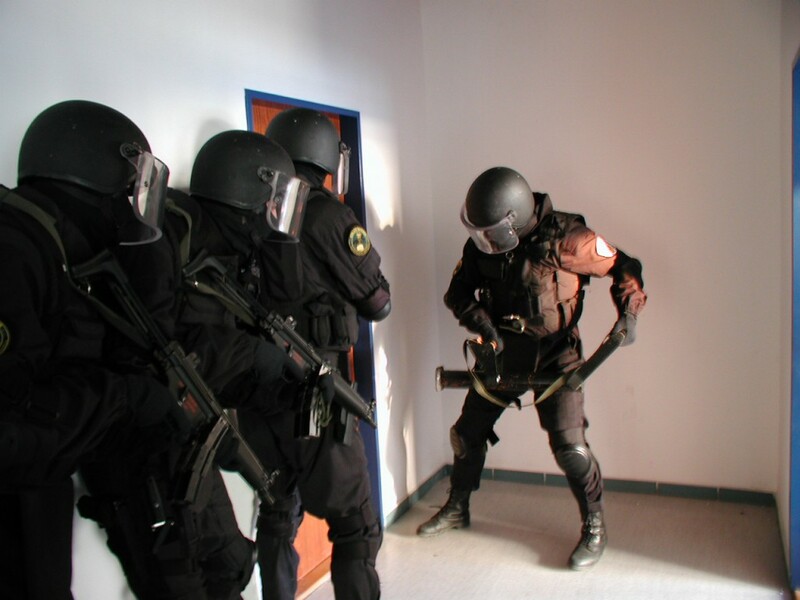 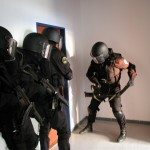 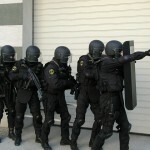 If it’s necessary for the personal protection of Intervention Unit’s members or their relatives, the office’s director or unit’s commander may give an order for the usage of black masks. 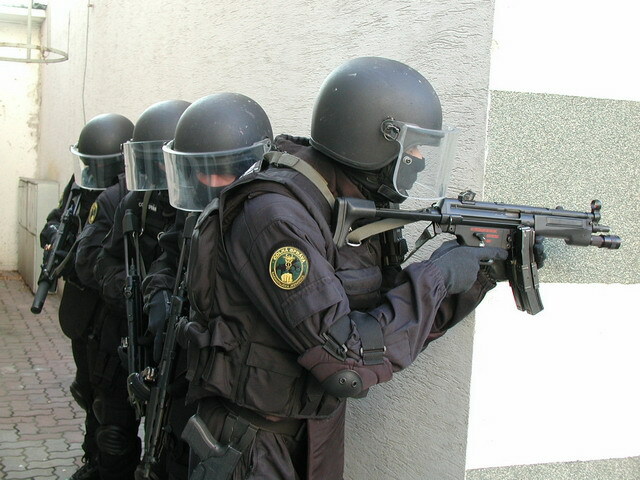 Intervention Unit often trains with other units, among these are also Czech SON (Skupina operatívneho nasadenia – Operational Deployment Group), German ZUZ, Hungar Merkur.